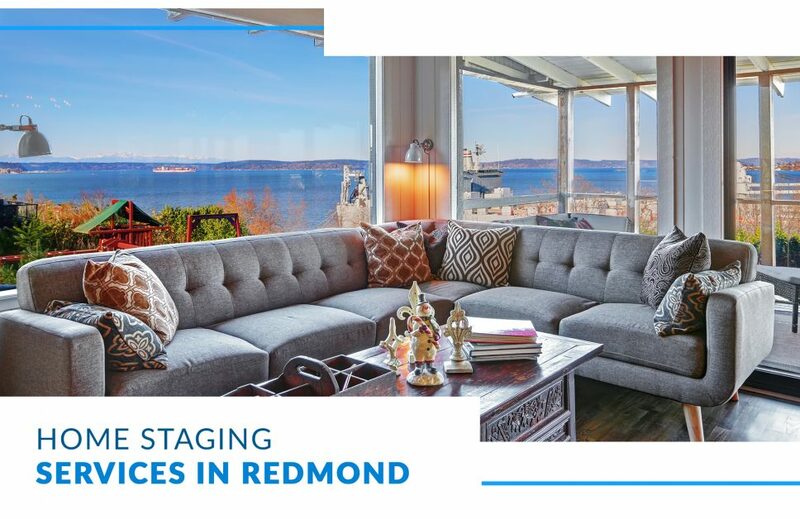 As your professional home staging and makeover experts in Redmond, IntExt Staging offers comprehensive services that make your home stand apart from the rest. When you choose us, your home will sell for TOP dollar. We offer complete home staging, interior makeovers, exterior makeovers, and cleaning services. As licensed general contractors, we can help remodel, renovate, or repair what you need to get your home sold fast. Do you want to increase the value of your home before you sell it? One call does it all! Contact IntExt Staging today. You don’t have to wonder what your home could be worth. IntExt helps Redmond home sellers get above market value. Our experts follow market trends to inform their already educated decisions on what will make your home stand out. We want to get you the best return on your investment possible. As licensed and certified general contractors in Redmond, IntExt Staging works with you from general home repair to comprehensive remodeling services. Our mission is to get you above market value for your home. If that means renovating the kitchen and remodeling a bathroom, then we can help. When you choose us, you sell your home fast. As your Top Rated Local® Home Staging Experts, we bring experience, knowledge, and reputation to the table. We’re not like your average broker. We work to sell your home fast and for more than you invested. 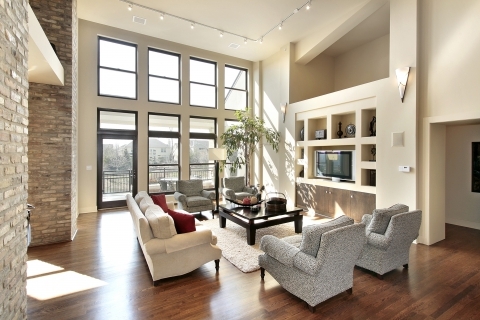 Whether you need general home staging services or a comprehensive home remodel, we will get the job done for you. One call does it all!